Decadent, subversive, and bristling with artistic invention, the myth-born cinema of Jean Cocteau disturbs as much as it charms. Cocteau was the most versatile of artists in prewar Paris. Poet, novelist, playwright, painter, celebrity, and maker of cinema—his many talents converged in bold, dreamlike films that continue to enthrall audiences around the world. 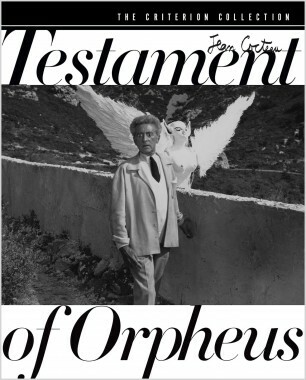 In The Blood of a Poet, Orpheus, and Testament of Orpheus, Cocteau utilizes the Orphic myth to explore the complex relationships between the artist and his creations, reality and the imagination. 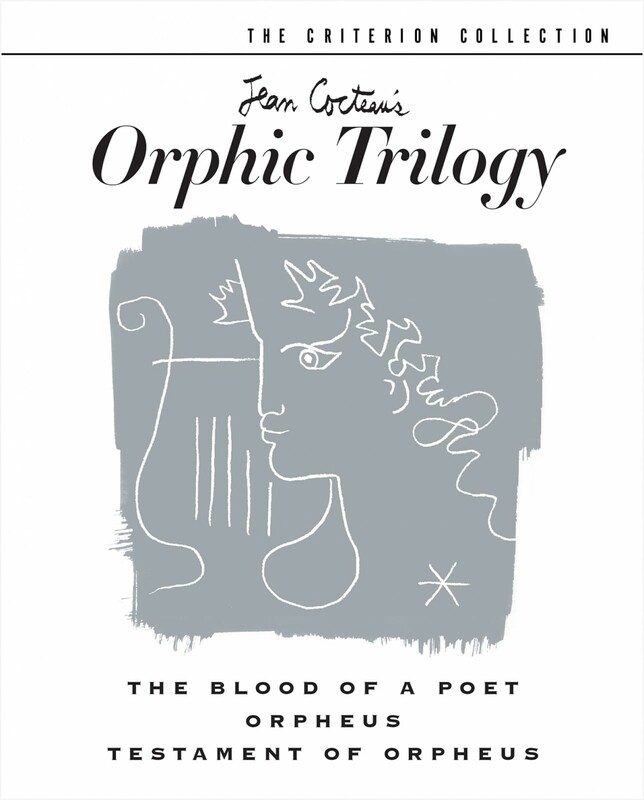 The Criterion Collection is proud to present the DVD premiere of the Orphic Trilogy in a special limited-edition three-disc box set. “Poets . 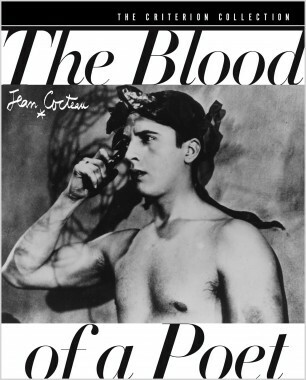 . . shed not only the red blood of their hearts but the white blood of their souls,” proclaimed Jean Cocteau of his groundbreaking first film—an exploration of the plight of the artist, the power of metaphor and the relationship between art and dreams. One of cinema’s great experiments, this first installment of the Orphic Trilogy stretches the medium to its limits in an effort to capture the poet’s obsession with the struggle between the forces of life and death. Criterion is proud to present The Blood of a Poet (Le sang d’un poète). 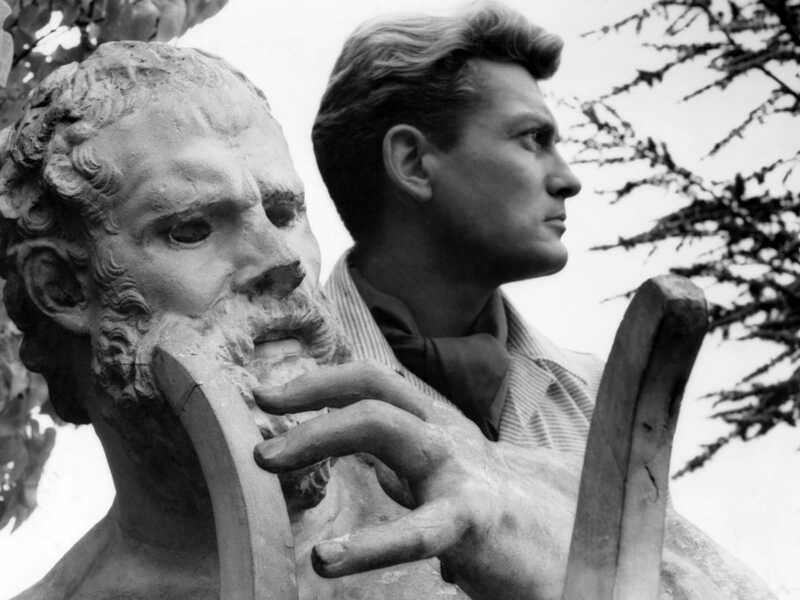 Jean Cocteau’s update of the Orpheus myth depicts a famous poet (Jean Marais), scorned by the Left Bank youth, and his love for both his wife, Eurydice (Marie Déa), and a mysterious princess (Maria Casarès). Seeking inspiration, the poet follows the princess from the world of the living to the land of the dead, through Cocteau’s famous mirrored portal. 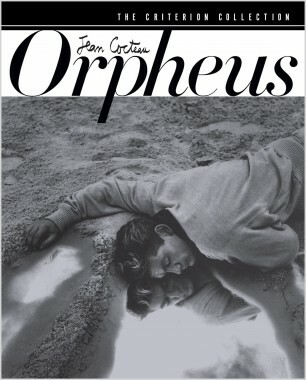 Orpheus’s peerless visual poetry and dreamlike storytelling represent the legendary Cocteau at the height of his powers. In his last film, legendary writer/artist/filmmaker Jean Cocteau portrays an 18th-century poet who travels through time on a quest for divine wisdom. In a mysterious wasteland, he meets several symbolic phantoms that bring about his death and resurrection. 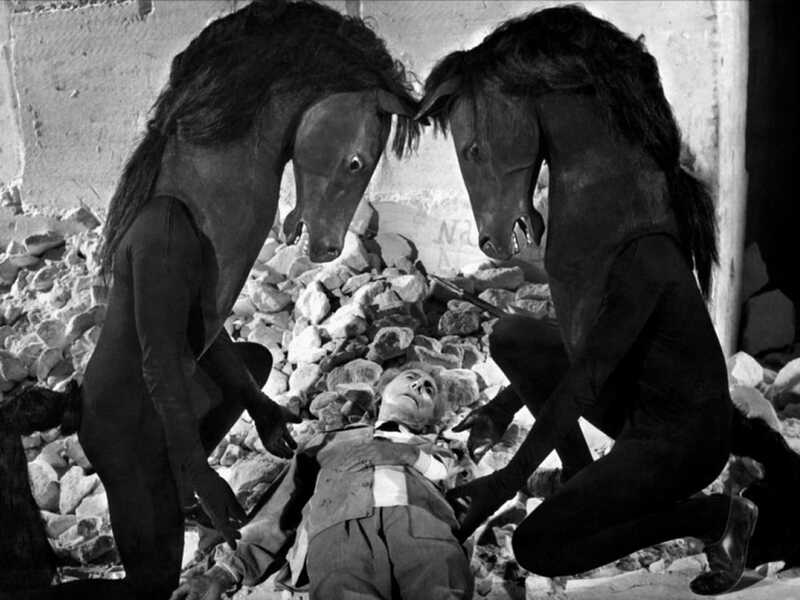 With an eclectic cast that includes Pablo Picasso, Jean-Pierre Leáud, Jean Marais and Yul Brynner, Testament of Orpheus (Le Testament de Orphée) brings full circle the journey Cocteau began in The Blood of a Poet, an exploration of the torturous relationship between the artist and his creations.